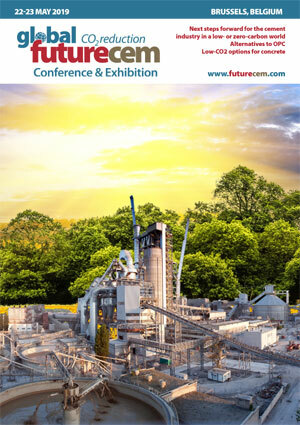 09.30 ‘Futurecem - A low-CO2 cement, tested at full-scale in the Danish Green Concrete II Project,’ Stefano Zampaletta, Cementir Holding S.p.A.
11.45 Speed-dating session: Delegates have 15 minutes in which to make five new contacts - make sure to bring your business cards! 13.30 Arrival at hotel (approximate time). This is a traditional pub by the River Thames and a short walk from London Bridge tube and train station. Cannon Street and Mansion House tube stations are also just 300 yards away but these are located on the other side of the river. The Southwark Bankside is a charming pedestrial area and full of history of London. We will meet in the Balcony Bar of the Anchor, for drinks and some fish&chips. See you there! 9.30 'An overview of the alternative mineral binder systems and novel concrete technologies addressing practical supply chain issues,' John Harrison, TecEco Pty. 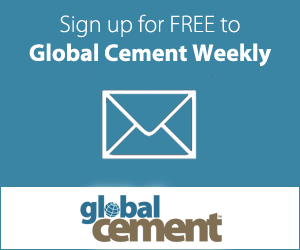 Ltd.
4.30 'An update on recent TecEco advances including Eco-Cement blocks and pervious pavements and high supplementary cementitious material Tec-Cement formulations,' John Harrison, TecEco Pty. Ltd.
Social evening for all delegates at The Samuel Pepys, a riverside restaurant just a 5 minute stroll away from the conference venue. All the participants are welcome to attend the social evening at this riverside restaurant offering lovely views and hot stone-baked pizzas. The venue is just a 5 minute walk from the conference venue (33 Queen Street). With the kind permission of Cemex, the field trip is to the ultra-modern Tilbury cement plant, specifically set up to create blended cements, and capable of reducing the clinker factor to very low levels. Departure will be from the conference venue at 9am, returning by 5pm. The visit includes lunch at a traditional country pub, The Danson Stables, in Bexley Heath.